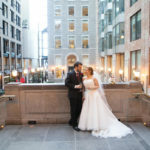 Are you considering an InterContinental Hotel Wedding? Here is a brief description of some of their reception and banquet halls. I have been invited, among a select group of wedding specialist partners, to be on the List of the InterContinental Hotel’s ‘Recommended Vendor’ list. These partners are recommended based on their professionalism and experience. They have all continued to have excellent working relationship with clients of the hotel. 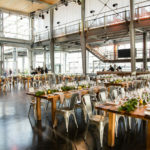 I’ve had the pleasure of working many times at this beautiful venue for weddings and corporate events. And I’m thrilled to be one of their recommended vendors. 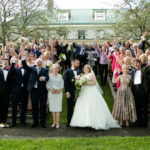 Please feel free to contact me discuss your Wedding Day timeline, Wedding Day Planning and Wedding Photography questions. I can give you some first hand experience working in the various ballrooms of the InterContinental Hotel. 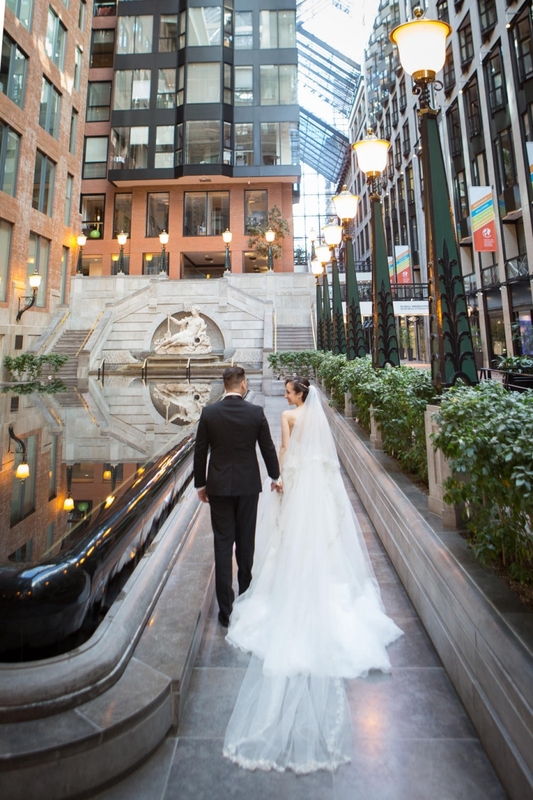 If you are considering InterContinental Hotel Wedding in 2018 or 2019 you should check out the images of all the different ballrooms of the InterContinental. 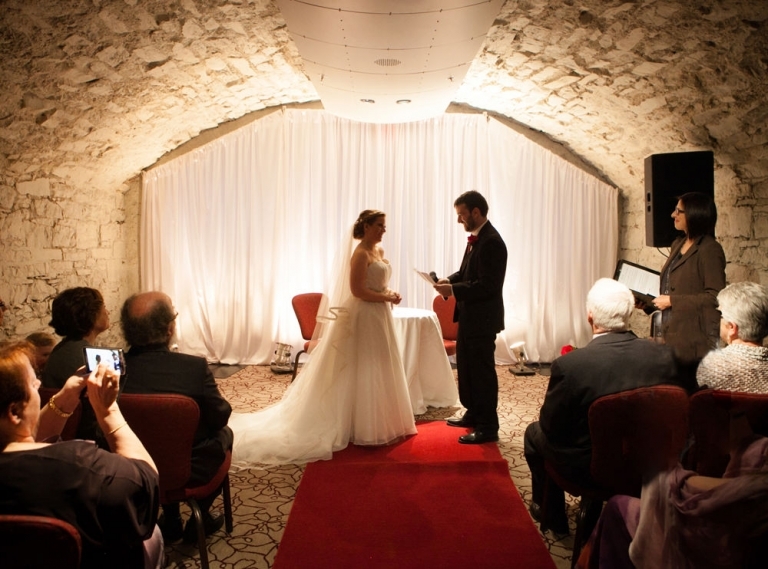 Among the many reception rooms, couples will be able to tour the beautiful “Ruelle des Fortifications”. The Ruelle is a one-of-a-kind open space with cathedral height glass ceiling, a large chandelier and reflecting pool. It has the feel of an outdoor space but is completely closed in so it can be enjoyed year-round. There is nothing quite like it in Montreal. The InterContinental Hotel has many Reception Rooms. Guests of the Open House will be invited to tour “les voutes“. This is an intimate vault which dates back to 18th century. “Le Sarah Bernhardt” room boasts of detailed wood work and high ceilings for a classically romantic wedding. The newest reception hall called “Le Nordheimer” is a modern and glamorous room with a large chandelier and access to a rooftop terrace. The terrace would be ideal for an intimate outdoor wedding ceremony or pre-dinner cocktail. 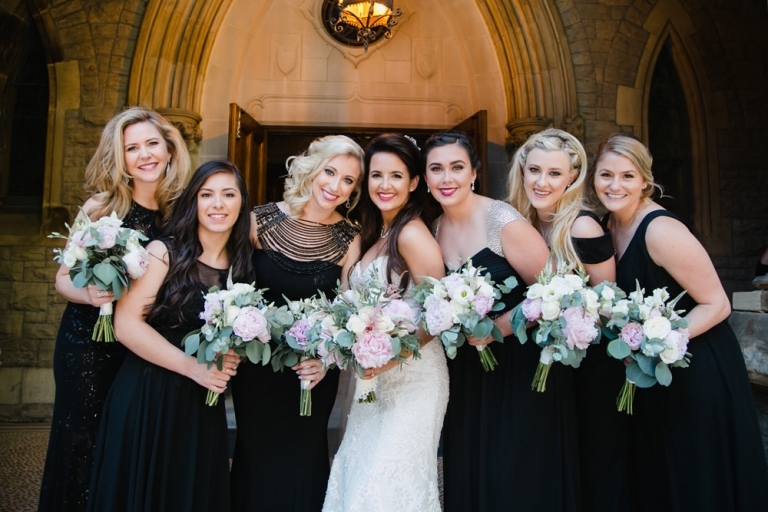 You can see additional photos of the Reception Rooms Here. 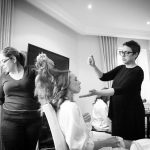 Would you like further information about having an InterContinental Hotel Wedding? Please contact Naguib Orfali (Director of Le Nordheimer) by email or by phone at 514-847-8503.